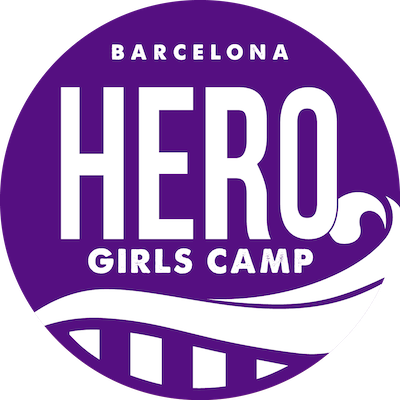 HERO Girls Camp is the international girls football camp coached by elite professional players from 10 to 18 years old, from July 27 to August 10, 2019. Prepare yourself to reach a new level and learn the methodology, habits, and all the aspects that have led to some of the world’s best players to the top of their teams. Customize your own experience and come ready to learn from professionals. Our main focus with this girls camp is to deliver a full football experience. We believe a mix of top facilities, workshops and trainings will provide the right atmosphere for players to learn what it takes to work on and off the field and take the next step in their careers. One of the best ways to learn about the game of football is through the experience of professionals. 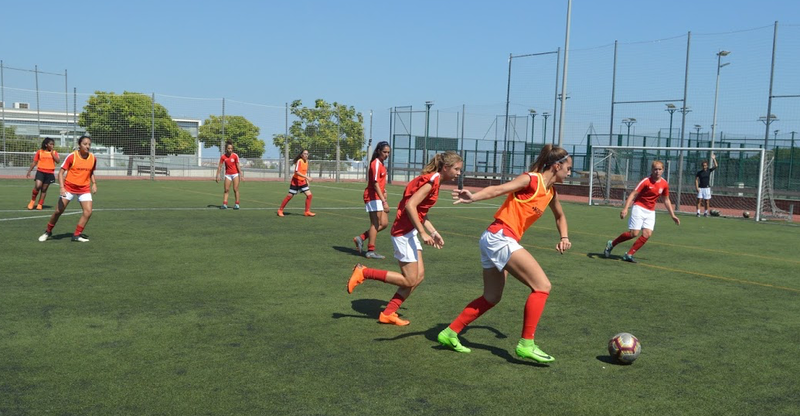 We have women’s players and coaches coming to the camp from FC Barcelona, Manchester City, and Olympique Lyonnais among others. We emphasize gathering players from various countries to come and share their passion for football. The girls will have a chance to make friends with girls from different cultures and backgrounds forming friendships that last long past the duration of the camp. Select your program and dates, and customize it with accommodation, transportation, and Spanish or English classes. If you have any question about the programs, contact us and we will be more than glad to help you. From the way a player positions themselves, moves off the ball, as well as gameplay style; Tactics are a great way to create team togetherness and promote communication. A positive mindset reduces anxiety prior to games, allows the player to play freely or intuitively on the pitch and keeps the focus on the task at hand. 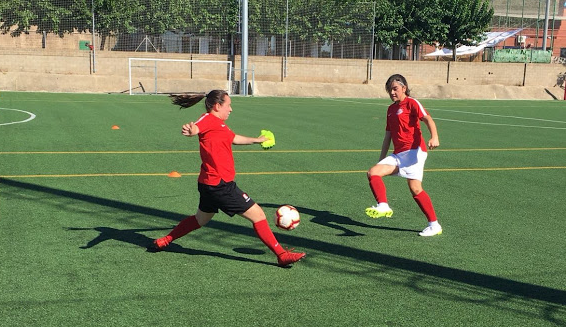 To succeed, players require a high level of physical fitness to cope with the demands of the game and to allow for their technical and tactical skills to be used to their full. 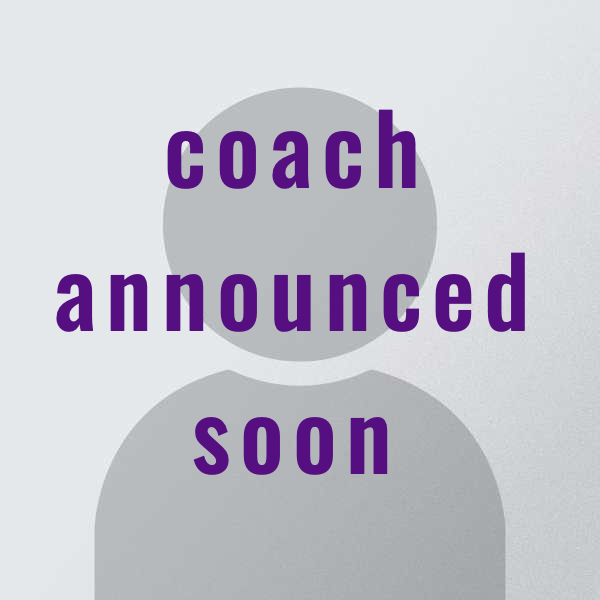 The coach will be announced in the coming days. 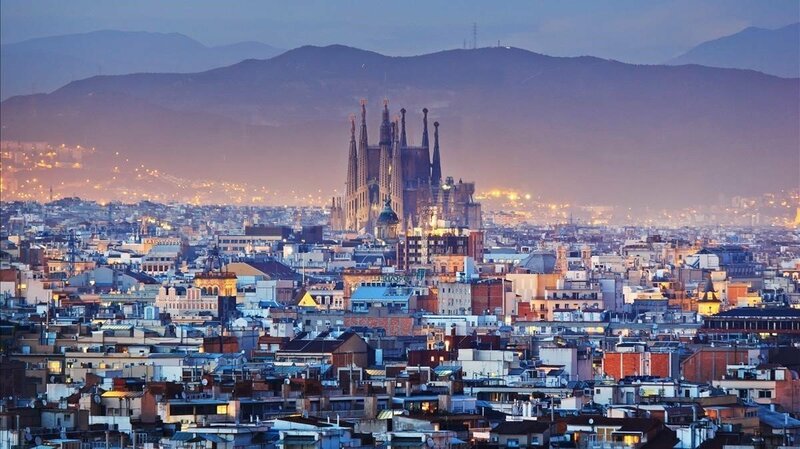 Barcelona has a rich cultural heritage and is today a major tourist destination. Particularly renowned are the architectural works of Antoni Gaudi, and have been designated UNESCO World Heritage Sites. The city is known for hosting the 1992 Summer Olympic Games as well as world-class conferences and expositions, but also many international sport tournaments. We will discover most of their famous monuments and visit the Camp Nou Stadium, home of the FC Barcelona team. Montanyà Hotel & Lodge is historically known for being the home to many professional sports teams for their pre-season training. In a spectacular setting, the hotel is equipped with a natural grass football pitch, an artificial football pitch, a sports hall (basketball, handball, hockey, football, etc.) tennis courts, an indoor and an outdoor swimming pool, fitness area, and hydrotherapy circuit. 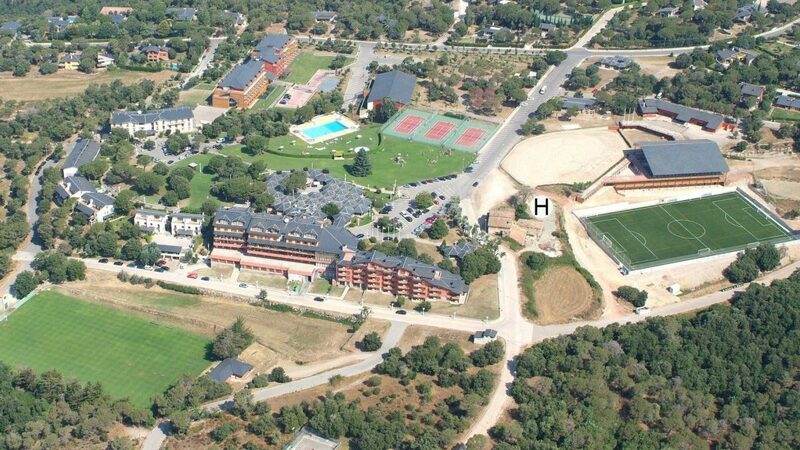 Just the perfect place for our girls football camp. Come to visit Barcelona with your daughter through our program for families. How will the training groups be set up up on the first day? Upon arrival, players will be split into age-based groups. Once the coaches get an idea of each player’s level and skills, they will shift them between groups to find the best fit for every participant. Yes, the camp is ideal for players of all skill levels. The players will improve based on their needs and current skills. What does a sample schedule looks like? What languages will coaches and counselors speak? All coaches and counselors in the Camp will speak both English and Spanish. Parents can view the training sessions as long as they don’t interfere in the process of the program. It depends on how long the player is going to stay, but also if she needs accommodation, transport, and wants a language program. You can check all the prices in our “Program and prices” section or chat with us to find out more about it.